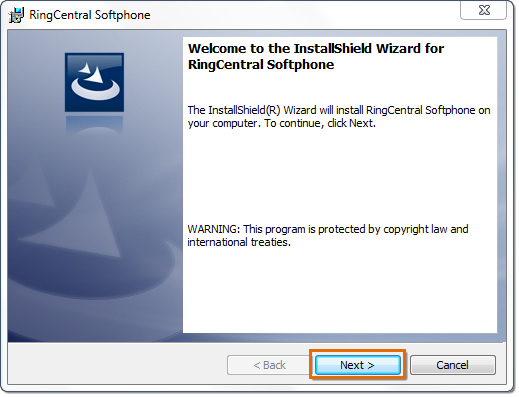 Summary: How can I download and install the Legacy SoftPhone on a Windows computer? The AT&T Office@Hand Legacy Softphone is a free downloadable software application, which can be used to make and receive calls, send faxes and even retrieve voice and fax messages. 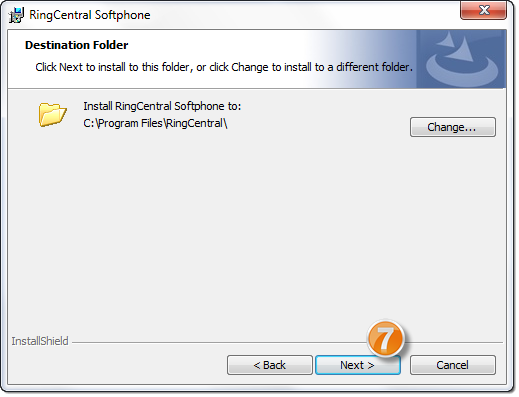 The Legacy Softphone is compatible with Microsoft XP, Vista, Windows 7, and Mac and can be downloaded on multiple computers for free. NOTE: In order for the AT&T Office@Hand Legacy Softphone to work properly, your computer has to meet the AT&T Office@Hand Legacy Softphone Minimum Requirements. Select which PC version and download the appropriate version. NOTE: For Windows PC users with MSOffice installed, you must identify its product version to integrate the Legacy Softphone. Open MSWord then click on File > Help to locate the product version. Review the AT&T Office@Hand End User License Agreement. 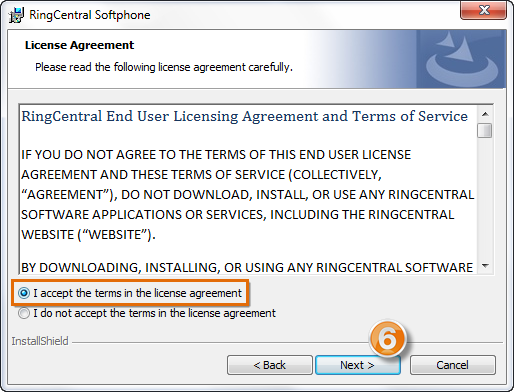 Click the I accept the terms in the license agreement radio button then click Next. 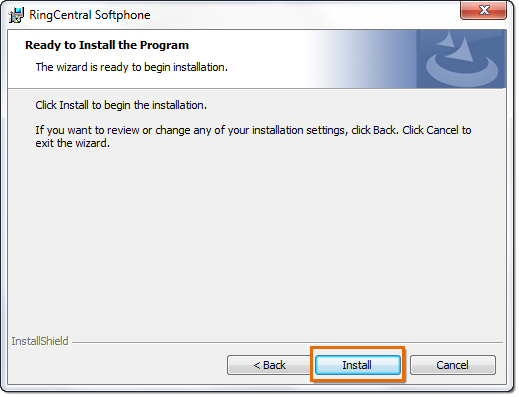 NOTE: The installation of the Legacy Softphone includes installing Add-Ins to Microsoft Office Applications. 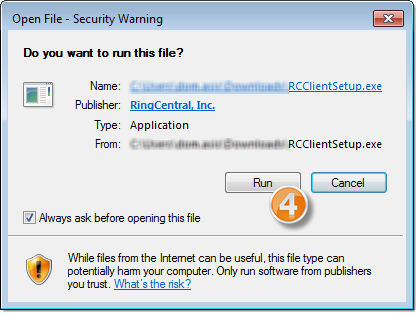 If you have any Microsoft Applications open, you will be prompted to close them before the installation can continue. Once the setup is complete, click Finish. 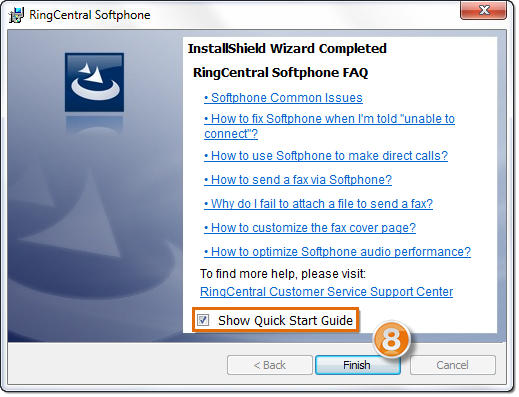 NOTE: If you want to learn more about your AT&T Office@Hand Legacy Softphone, you can click on any of the FAQs or tick the box to Show Quick Start Guide.